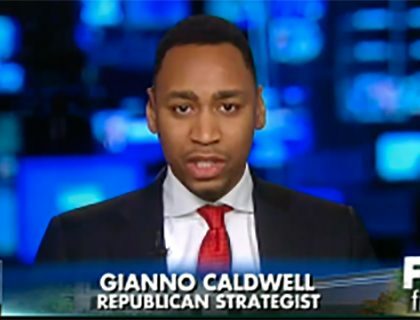 Gianno Caldwell, a 2010 GCU graduate, was named this week to the post of political analyst for Fox News Channel and Fox Business Network. Born on Chicago’s Southside, Caldwell cut his teeth in the school of hard knocks and thanks God for his opportunities. Dean Claude Pensis of College of Fine Arts and Production is GCU’s longest-serving employee and celebrates his 35th anniversary this week. As humble as he is effective, Pensis is revered by colleagues and students and is the driving force behind GCU’s successful theatre program. 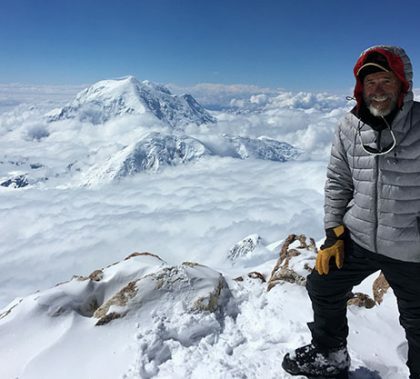 Tim Campbell, a Grand Canyon University nursing graduate who works at a hospital in Yakima, Wash., has an interesting hobby: He climbs mountains. Really, really big ones — including Denali, the tallest peak in North America. 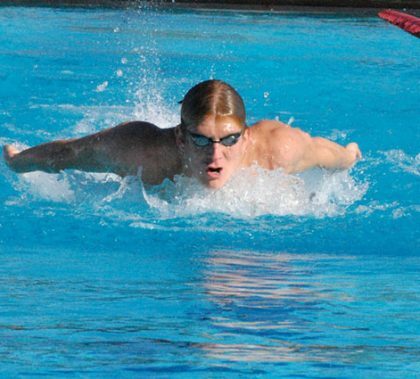 Ivan Nechunaev, a former All-American swimmer, reached another milestone when he became the first GCU graduate to be accepted into The Wharton School of The University of Pennsylvania. But what he plans to do with that prestigious degree is even more significant. 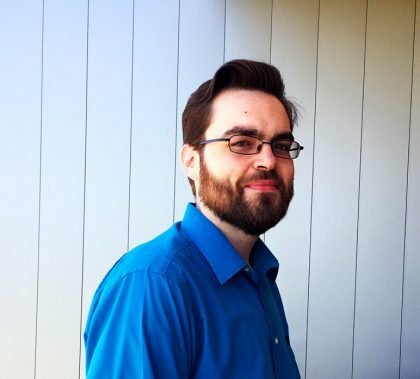 GCU’s Speech and Debate team will hit the tournament season running this year with 11 returnees and a new director, Michael Dvorak, who has coached GCU speech competitors for two years. Dvorak, a College of Humanities and Social Sciences faculty member, brings 10 years of expertise and a history of winning to GCU’s four-year-old team. Michael ‘‘Big Dog’’ Abell wasn’t always blind, but he started losing his sight at age 9 as the result of a firecracker accident. It took nearly three decades for him to lose his vision completely. 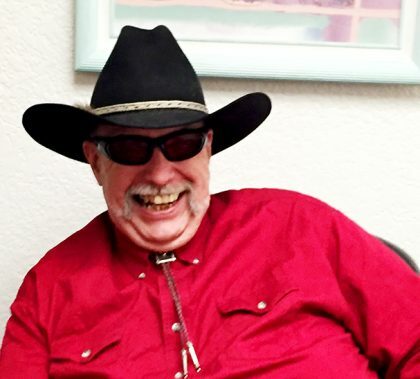 Heeding a calling from God, Abell completed his master’s degree in Professional Counseling from GCU this month and now leads the “Visionaries” support group for the visually impaired. 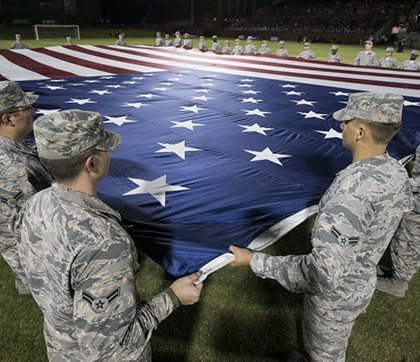 Grand Canyon University has established a new Veterans of Foreign Wars chapter for students, staff, faculty and alumni. The post, one of two on college campuses nationwide, is more than just a social club — the goal is to be involved in community projects. 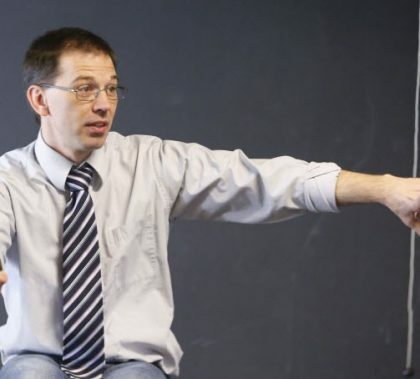 GCU director and acting instructor Michael Kary is using his passion for theatre to fuel another passion – helping the needy. 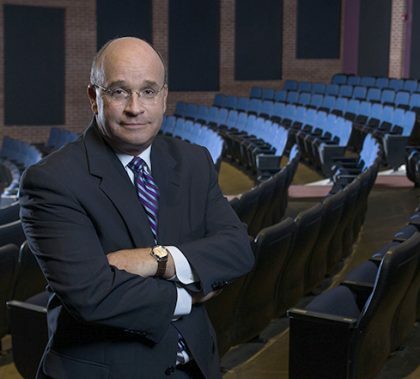 His new Samaritan Theatre, featuring College of Fine Arts and Production alumni and students, will donate all ticket sales from each production to a worthy cause. Its first performance, “The Servant and the Fool,” opens June 30 at Horizon High School in Scottsdale. A new GCU mission was at work Friday when a group of GCU volunteers of the Alumni Phoenix Chapter signed up to make and distribute more than 100 pizzas at St. Vincent de Paul in two hours. “It’s a hard job, and it’s one we can’t do without our volunteers,” said Jessica Dickerson, the kitchen coordinator at St. Vincent de Paul.